An assessment of the existing streets of downtown Kuala Lumpur with strategies for improvement. 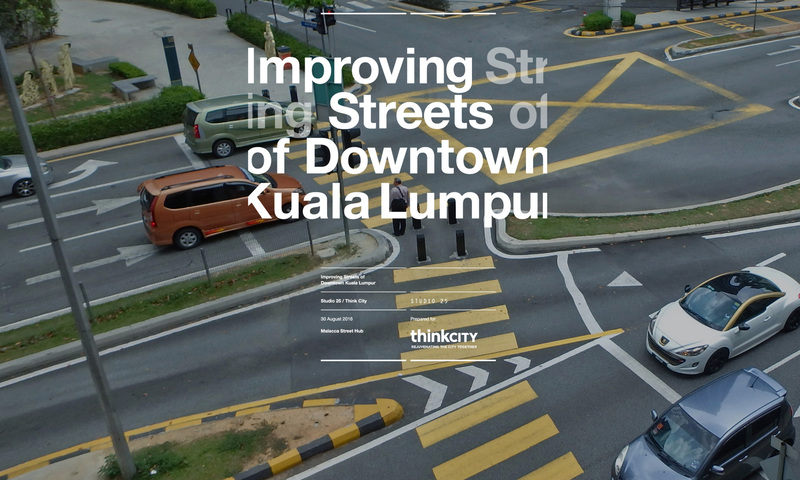 The aim of the study is to conduct an assessment of the existing street conditions of downtown Kuala Lumpur and to propose strategies to make these streets better utilised, more pleasant and practical for the various users (pedestrians, cyclists, motorists, motorcyclists, public transport users and users of other means of transportation). *Active Mobility (A.M) is defined as self-powered movement or a means of travel that requires physical effort like walking, cycling and the use of non-motorised vehicles. A.M. supports self- sufficiency, good wellbeing and health. The surveys were confined to streetscapes only. After the initial findings from the pilot project (see Chapter F; Appendix– Pilot Project), the objective of the project became more biased towards *Active Mobility; People with Different Abilities (PWDA), pedestrians and non- motorised vehicles. The engagement period started in late December 2015 and is due to end on 31 August 2016. The Survey period was initiated from March to July 2016. The rating approach is based on a “glass half empty” philosophy; a conservative assessment whereby if a street segment shows a 50/50 neutral condition, the rating would be partial towards a lower rating. This approach is aimed at promoting improvements, striving for better amenities, and eliminating mediocre conditions.  With a vision to re-populate the streets and to meet social needs, the ISD Report findings hope to complement existing projects and infrastructures by focusing on equal accessibility and equity to space, with proposals for transitional stages. Mobility pyramid Active and Passive Mobility have always had a symbiotic and complementary relationship. But in current times, they tend to compete against one another. Active Mobility (A.M) is defined as self-powered movement or a means of travel that requires physical effort like walking, cycling and the use of non-motorised vehicles. A.M. supports self-sufficiency, good wellbeing and health. Hybrid E-Mobility is where the dependency on fossil fuel is replaced with renewable energy sources. For example, switching to hybrids seems to be the current world trend but it is not the final solution. Passive Mobility refers to a means of travel that requires an additional energy source. This kind of high energy and space intensive transport system uses mainly fossil fuels, has huge limitations and cannot be supported by the world’s finite resources. Human Right A basic human need includes the right to Active Mobility. According to the Human Rights Approach, the 3 criteria include Protection, Provision and Participation. Protection Understanding and preparing for risks that affect everyone in society helps us balance ‘protection’ versus ‘over-protection’. Investing in traffic and road infrastructure to accommodate everyone encourages a sense of community rather than segregation. Some examples include traffic calming methods, adaptive behaviour and 30kph-speed limits. Provisions implementation of rules and regulations to enable safe and fair movement for all walks of life. And in spite of cultural issues that may restrict mobility and access, everyone should have freedom of movement. Participation social inclusion of all segments of society. Real social contact through active mobility and a civil society where people can connect in public spaces in a democratic society.